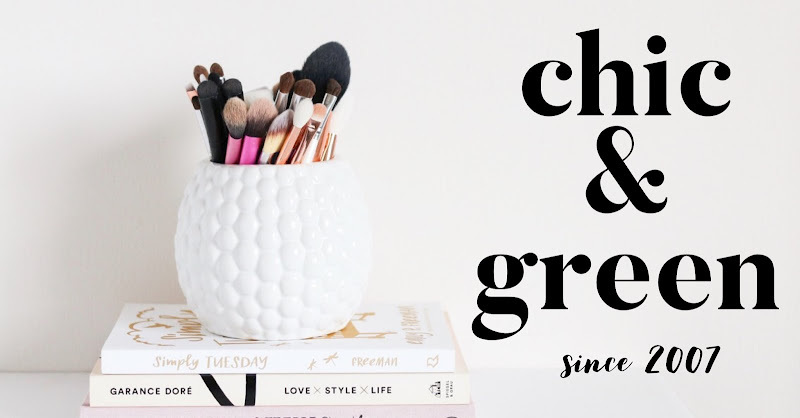 Shielo hair care products rank in my top 5 for best hair care brands that I have tried and when you try them, I think you'll understand why! 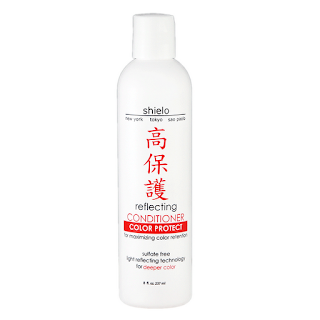 The kind folks at Shielo are offering one lucky blog reader here at C & G a full sized bottle of the fantabulous Shielo Color Protect Conditioner valued at $24.99. 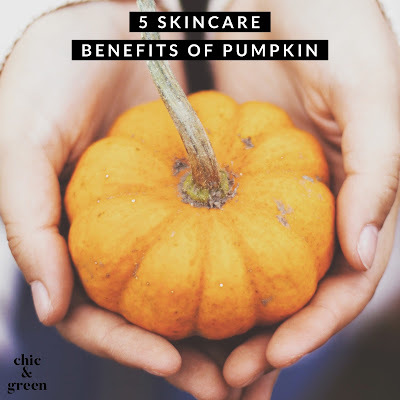 With ingredients such as acai, white tea, cactus, and goldenseal on the ingredients list, your hair will feel smooth and pampered without being weighed down. I like that it keeps my hair moisturized and soft like a "deep conditioner" would without it making my hair feel coated or greasy at all. 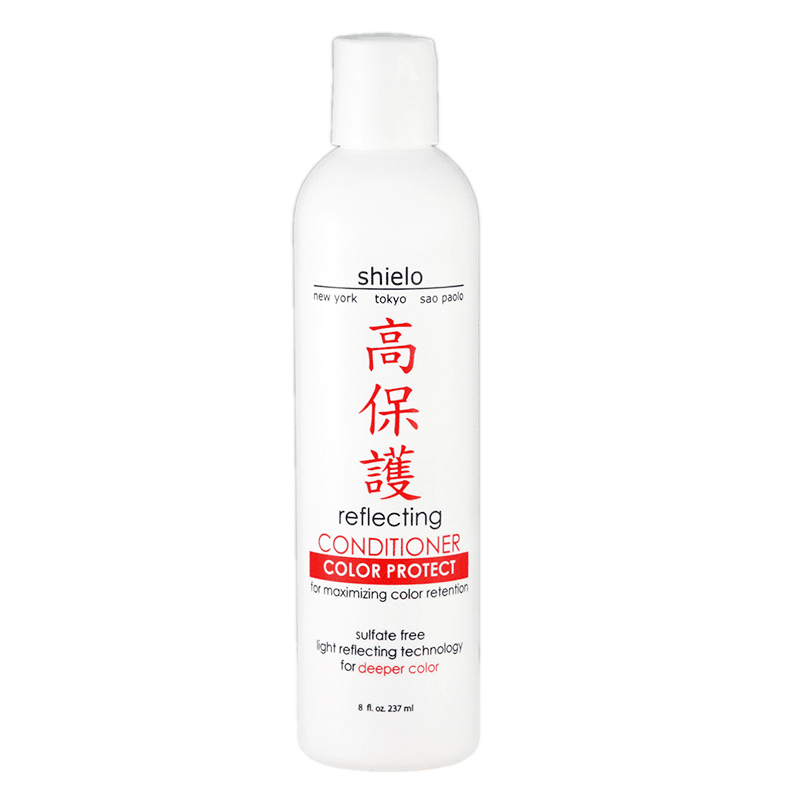 This also is protein rich and contains white jasmine and it just works beautifully with the Color Protect shampoo. You simply leave it in for a minute and a half and rinse. I also like to comb it through right after applying, although it doesn't say to on the bottle. It's just something I like to do. It rinses well and makes detangling a breeze. Again, one of the key benefits of the Color Protect line is color preservation and it does its job well! 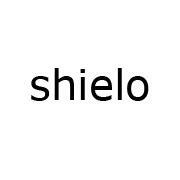 The products from Shielo also contain peptides. That is impressive! Shielo hair care are on rotation in my shower because of the product quality and longevity. Enter the giveaway to win the conditioner now through August 24th. Simply enter below on the Rafflecopter form. Must be 18 and live in the US to enter.